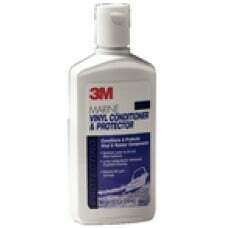 Vinyl Cleaner and Restorer, 15 oz. 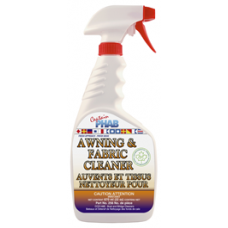 Cleans, shines, conditions and protects vinyl, rubber and plas..
Captain Phab Awning & Fabric Clean 670Ml.. Outdoor Vinyl Cleaner, 8 oz. Designed to clean, condition, and protect marine vinyl and rubber co.. Designed with UV protectant to condition and protect marine vinyl upholstery. Aids in preserving the..
Cleans and revitalizes vinyl and rubber surfaces. Restores color with a rich natural sheen, not the ..
Removes oil, grease, pet stains, odors. Safe for all types of carpet. 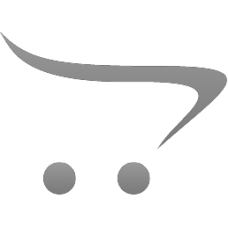 Does not leave carpet sticky o..
STARBRITE Vinyl Brite 16 Oz. Protects against sun's rays and stops vinyl from cracking or staining. Makes old vinyl look new. Saf..
STARBRITE Vinyl Brite 8 Oz. Cleans, renews, brightens and protects all vinyl surfaces. Size : 473 ml (16 oz.).. Quickly removes dirt, grease and stains. Won't streak, stain or discolor vinyl. Gets out deeply embe..
Crc Cleaner Leather & Vinyl Care Aerosol..
Meguiars Cleaner Canvas 16 Oz..
Sudbury Vinyl 16Oz Restore & Protect..